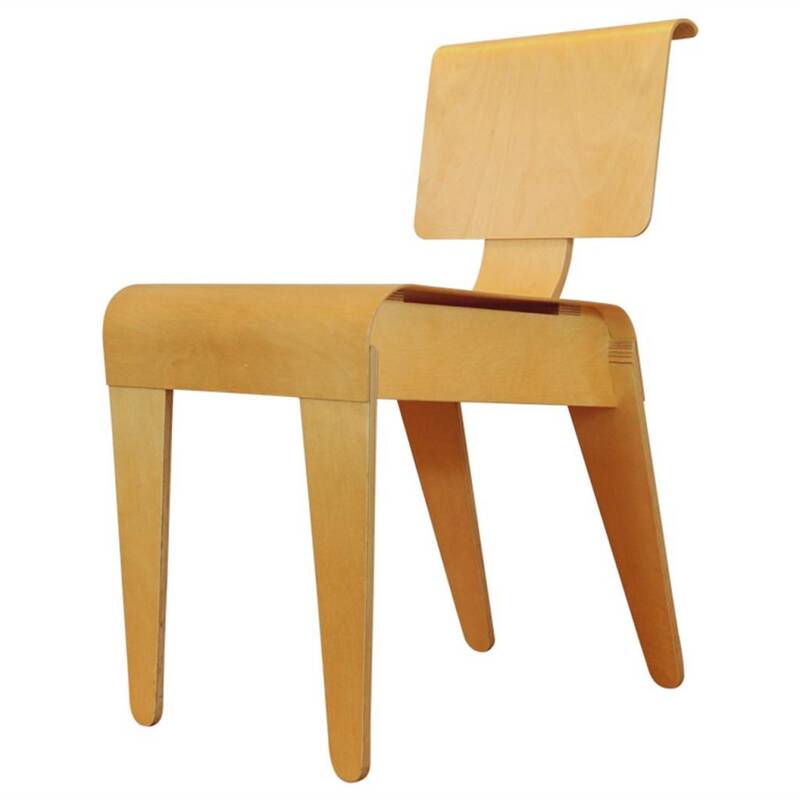 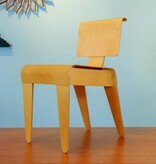 Marcel Breuer Side chair made in 1936 for ISOKON. 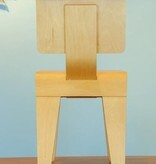 Leightweight chair made out of 9 pieces of wood. 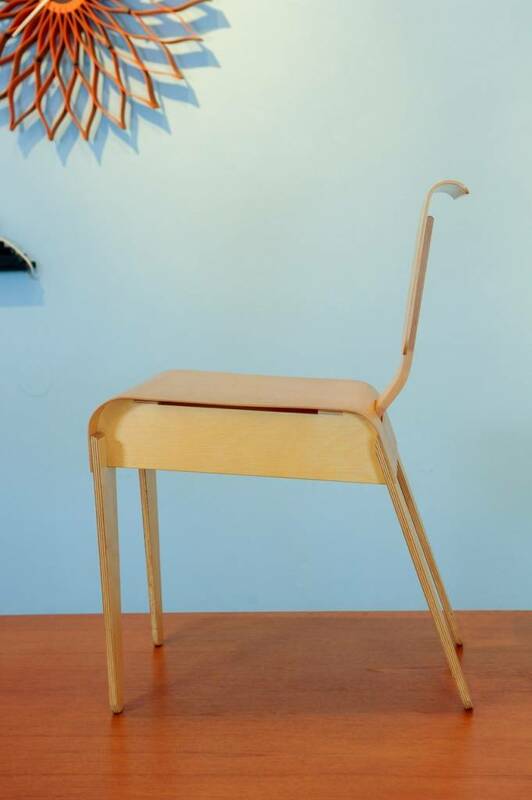 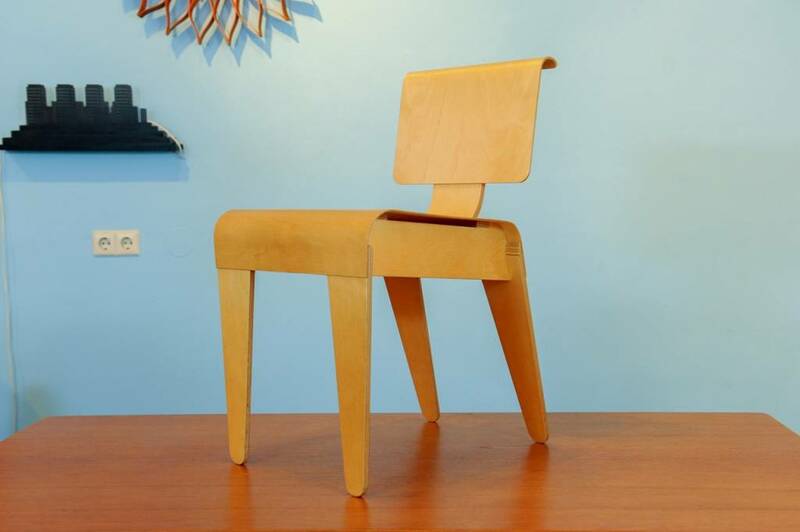 Only a few pieces were produced, because : "the chair had no inherent strength: everything was dependent on glued or bolted joints-of which there were too many". 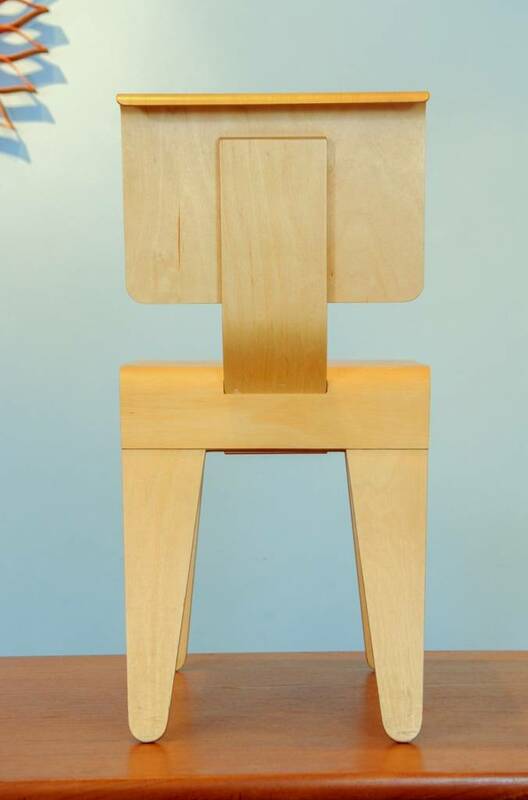 The technique of this chair makes it a work of art. 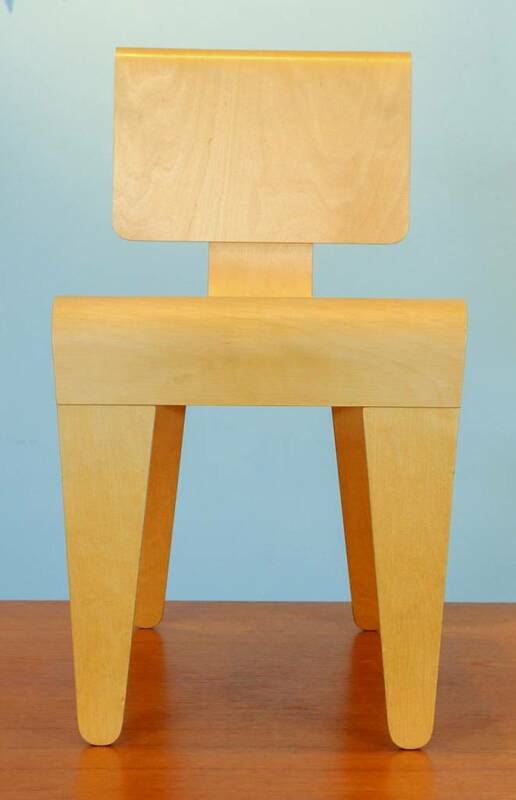 This is a re-edition produced by ISOKON-PLUS, 2000. 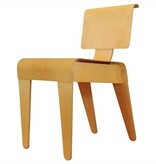 We also offer the dining table from Marcel Breuer, that officially fits together as a dining set. 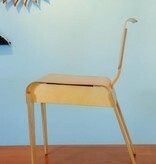 Trolley, original made for Makers of Simple Furniture. 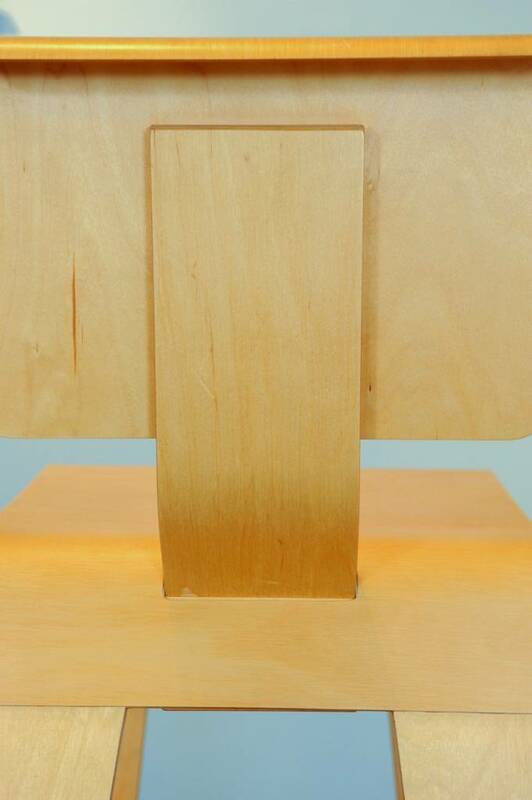 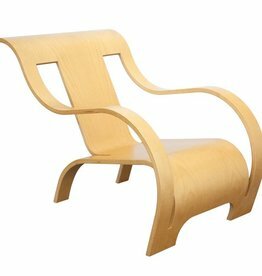 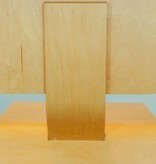 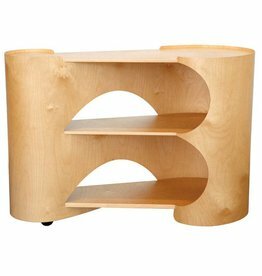 This re-edition is made by ISOKON-PLUS in 2003. 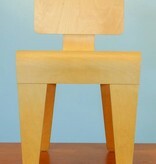 Because of complicated manufacturing only three pieces were produced.This is the only available piece!